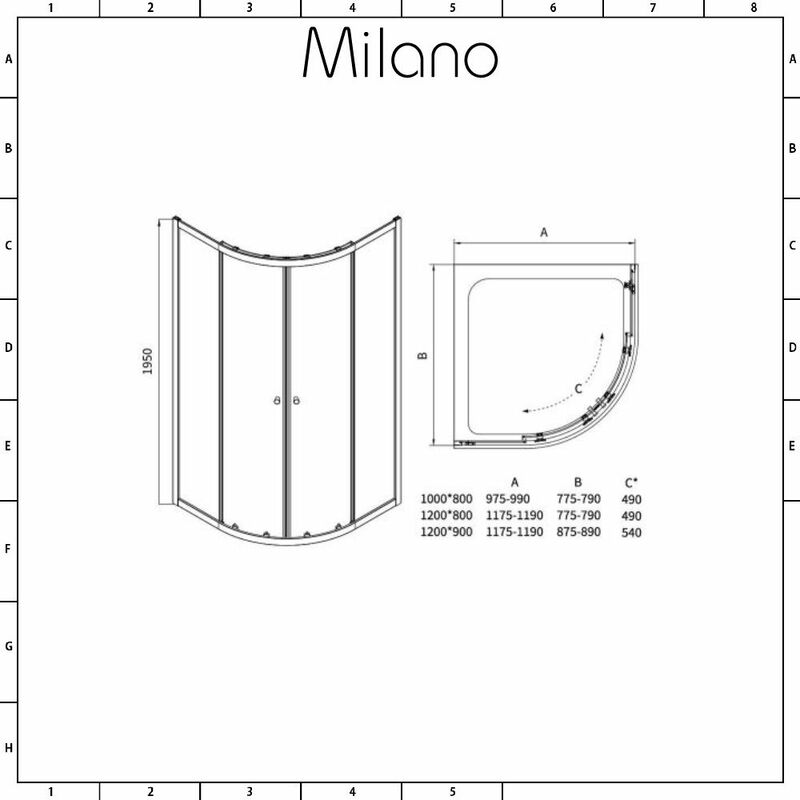 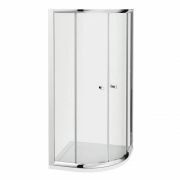 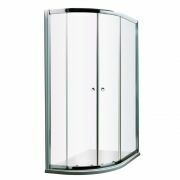 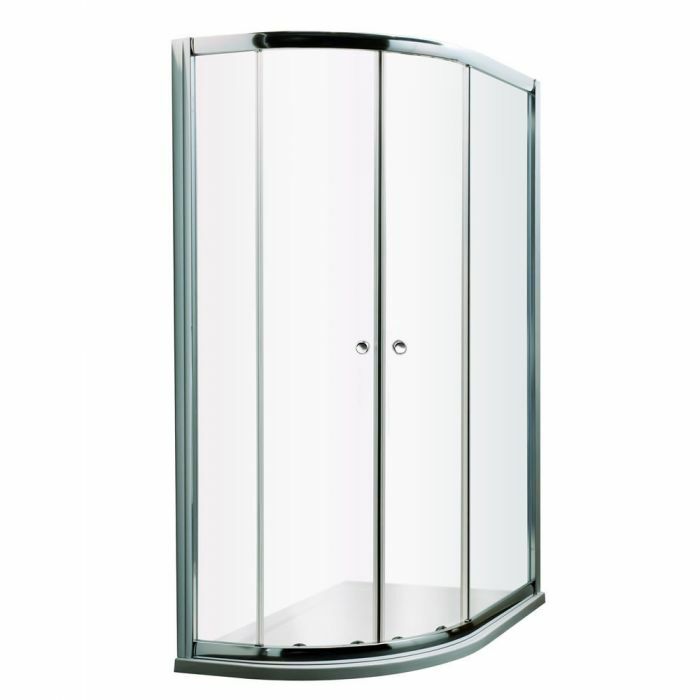 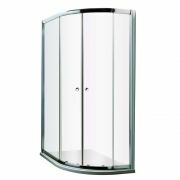 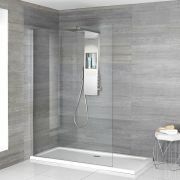 Supplied with the tray and waste, the Milano Hutton 1000x800mm (left hand) offset quadrant shower enclosure is ideal for smaller bathrooms. 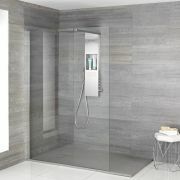 Great for creating a smart, modern look, this shower enclosure has been designed to withstand the rigours of daily use. 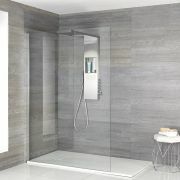 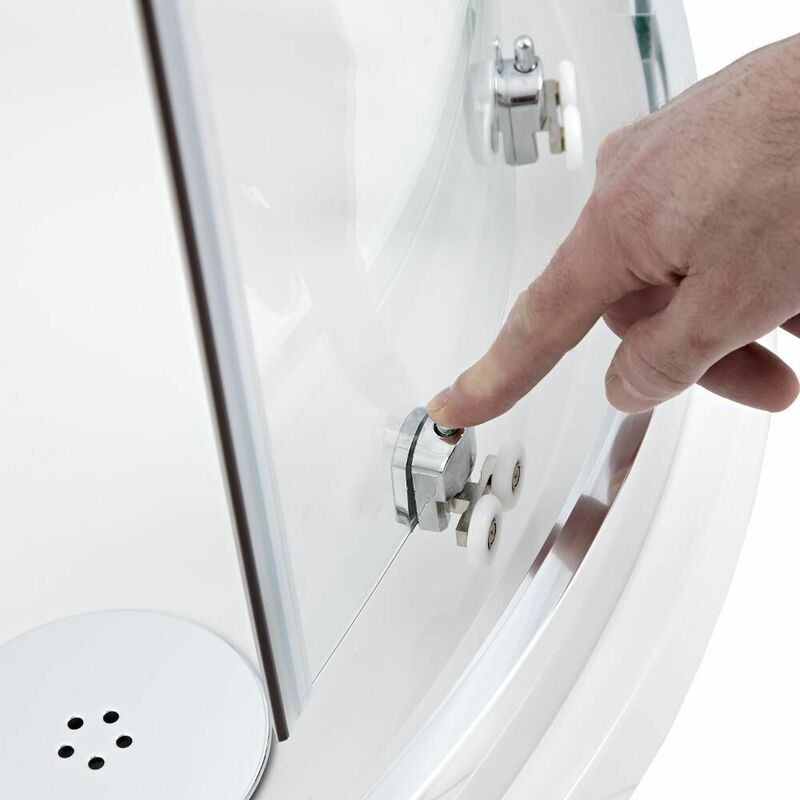 It features 5mm toughened glass for peace of mind, as well as quick release doors to make cleaning easier. 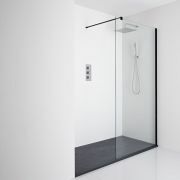 The polished aluminium profile blends seamlessly in with any decor. 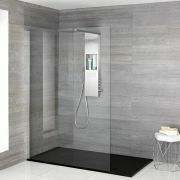 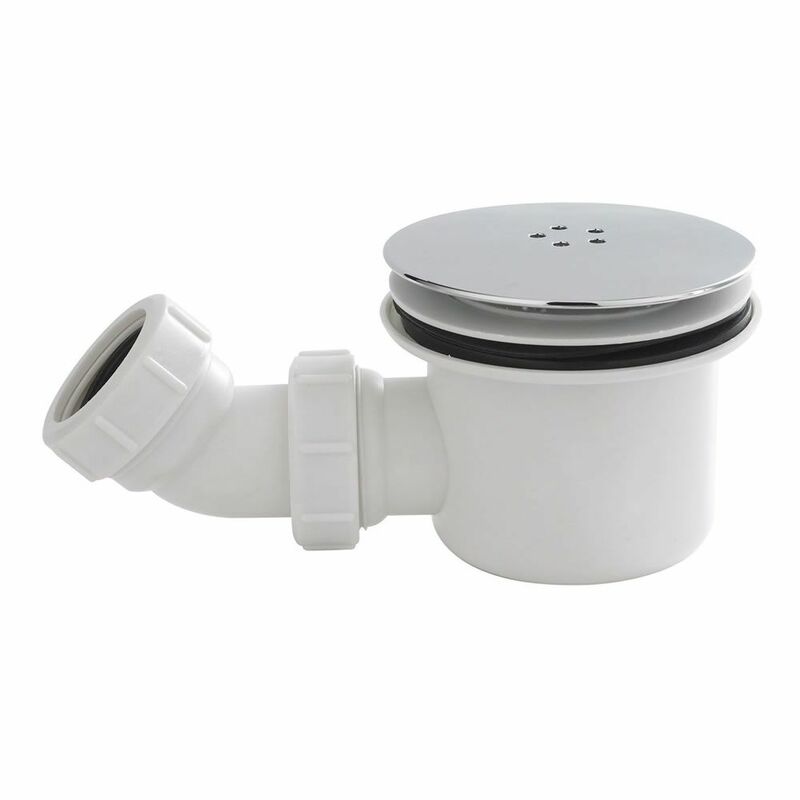 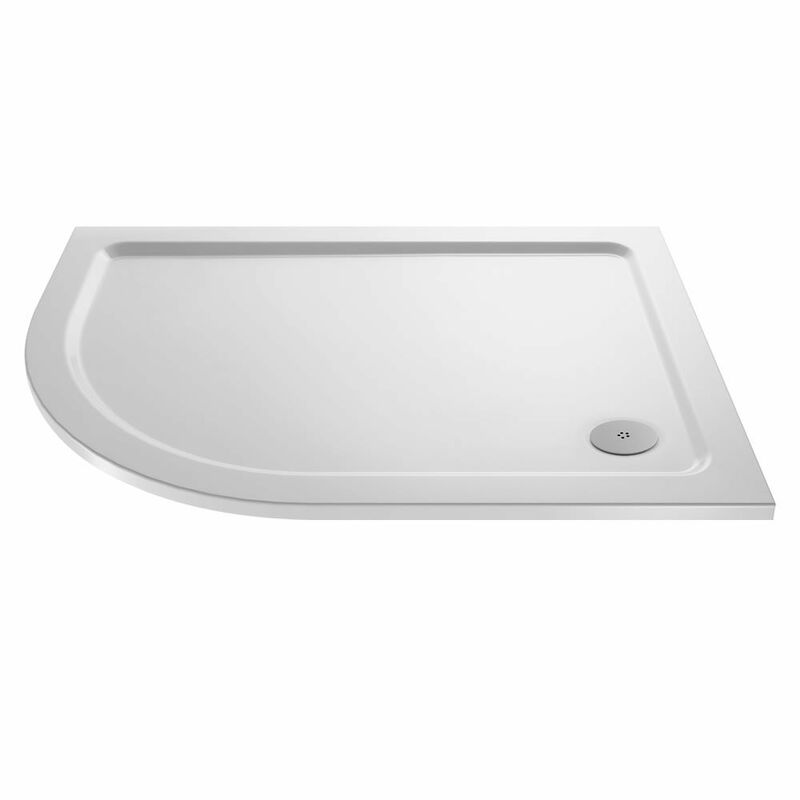 The slimline shower tray measures just 40mm in height for a sleeker look. 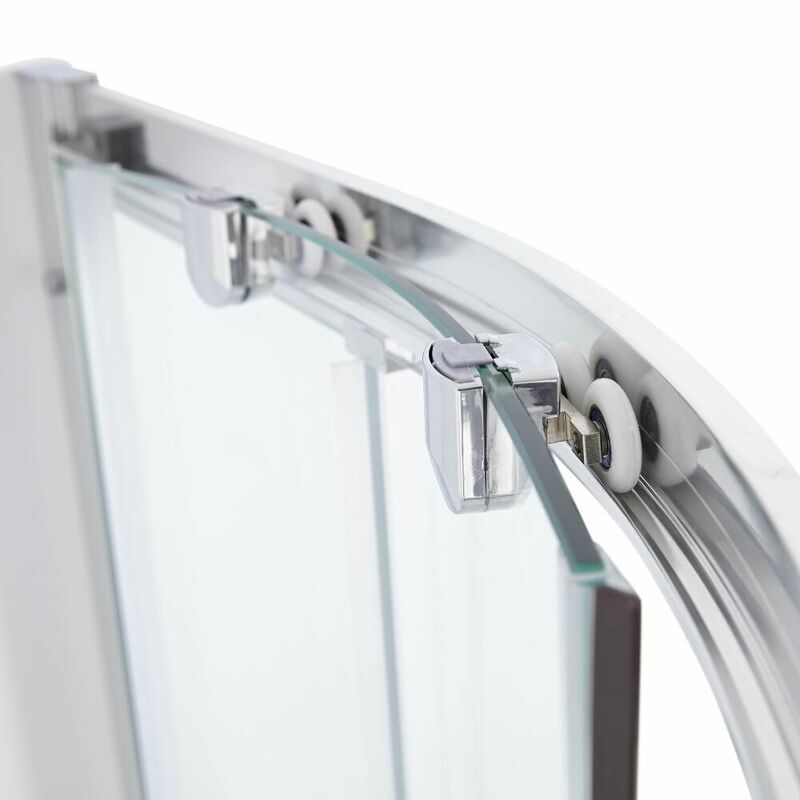 Made using patented technology, it has a lightweight yet durable construction, as well as a super flat underside for easier levelling and installation.